Although we don't know the extent of the business partnership between Google and Nest, we do know that many of the search giant smart speakers come bundled with Nest products. Today, that relationship has been taken to a new level with the addition of Google Assistant to Nest Guard devices. 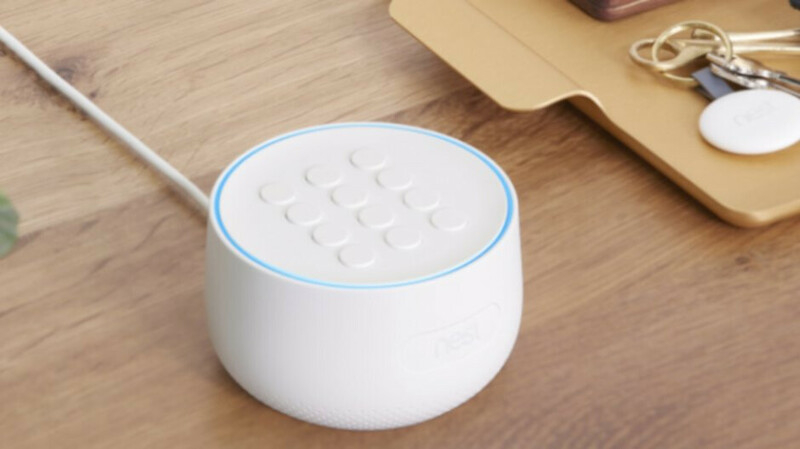 Google announced recently that it will add a new feature to Nest Secure to give users the much-needed assistance for streamlining their routines. With Google Assistant, Nest Guard users will be able to ask questions like “Hey Google, do I need an umbrella today?” before they set an alarm and leave for work. There are a few advantages of having Google Assistant on the Nest Guard, including the ability to get real-time information, control smart home devices easier than before, and manage various tasks. After adding Google Assistant to your Nest Guard, you will be able to initiate a Routine, lock your Next x Yale Lock or announce who's at the door with Nest Hello. Also, new options like set reminders, create calendar meetings and shopping lists will be available as well. According to Google, the Assistant on Nest Guard is an opt-in feature, and once it becomes available to users, they'll receive an email with instructions on how to enable it and turn on the mic in the Nest app.